In a bleak landscape between sea and mountains, a broody city detective attempts to solve the murder of a retired children’s’ home proprietor, amid rural deprivation and suspicion; and rain. Lots of rain. 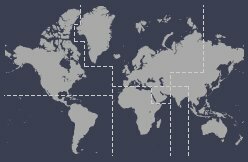 You’d think we’d all had enough of wall-to-wall crime. Replete with subtitles and the foreign sounds of phlegm, yet another police show treads the footprints of the Scandi-noir detectives. But this is Welsh-noir. And it’s rather good. Bleak, but good. 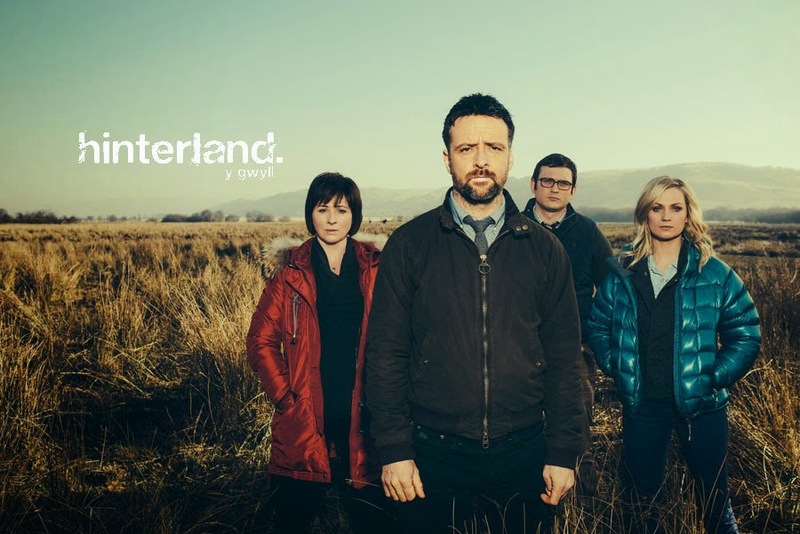 Hinterland, a drama already shown on S4C and shot in both English and Welsh, and shown on minority-arts channel BBC4 in the foreign crime-show slot, has already sold well overseas. It’s not the first Welsh detective show, for those who remember A Mind to Kill from the 90’s with Philip Madoc as DCI Bain. But following The Killing, The Bridge, Borgen and any number of Euro-imitators including the BBC’s re-interpretation of Scandinavian original Wallander, it’s time the Welsh had a go, with the International version playing entirely in Welsh. This UK version from BBC Wales is an Anglo-Welsh, sub-titled, bi-lingual cop show, consisting of four self-contained dramas. Starting with shocking revelations from a defunct children’s’ home, the suspects were set-up early on; the pastor, the handyman and a trio of former residents. Not that you needed to be an ace detective to single out the born-again Stepford Wife early on. Lone outsider and maverick cop – aren’t they all – DCI Tom Mathias (Richard Harrington) is the Celtic sleuth; brusque, business-like and introverted, yet full of empathy and Welsh passion. There are hints in this first episode of his chequered career and family life, but all you really need to know is he’s the unconventional dark horse who’s on the case. His supporting team consists of a bespectacled IT geek, an opinionated blonde and local chapel-girl Mali Harries as his second, playing the Blyth Duff part from Taggart. The plot was so lurid, that, in light of real-life accusations of Welsh children’s’ home abuses last year, the show very pointedly issued an “any similarity to persons or actual events is entirely co-incidental” notice in the end credits. Maverick cop, difficult boss, doe-eyed female subordinate? Hm. Original.